Although War Thunder has been around for more than 5 years, today its players can enjoy the experience of a sub commander for the first time. 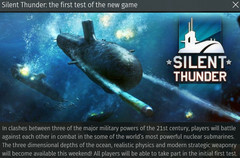 Although the "Silent Thunder" game mode is now only an April Fools' Day joke, it might also become a part of the game in the future, as it happened with last year's modern tanks. 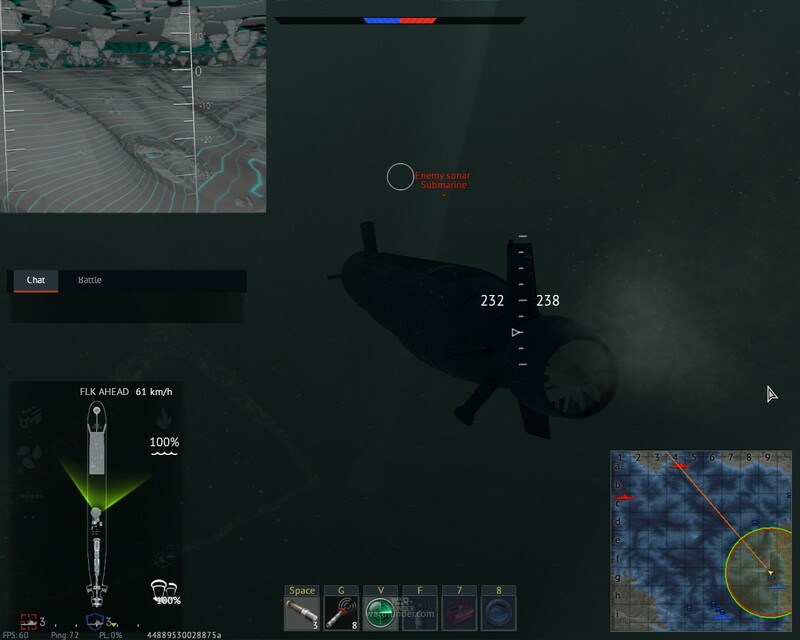 Those who never heard of it should know that War Thunder is a cross-platform vehicular combat MMO developed by Gaijin Entertainment, a Russian video game developer and publisher that was founded back in 2002. Using their successful World War 2 combat flight simulator IL-2 Sturmovik: Birds of Prey as the foundation, the began to develop War Thunder back in 2009, and the global beta launched at the end of January 2013. In the last few years, War Thunder came up with very interesting April Fools' Day events, but lately they seem to be testing stuff apparently too good to be true almost a year before actually adding it to the game. What started with My Little Pony as a playable faction, inflated rubber tanks firing potatoes and carrots, or battles against a giant Godzilla-like snail evolved to modern tanks and helicopters in 2017. Not long ago, the modern tanks were added permanently to the game. 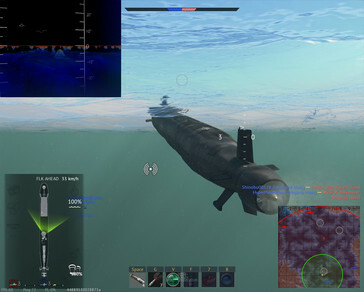 Now, the time has come for submarines. 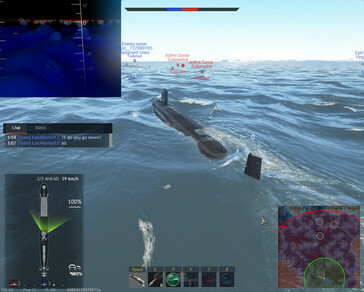 War Thunder does not offer playable naval units yet, but its Naval Forces component is currently undergoing pre-beta testing. 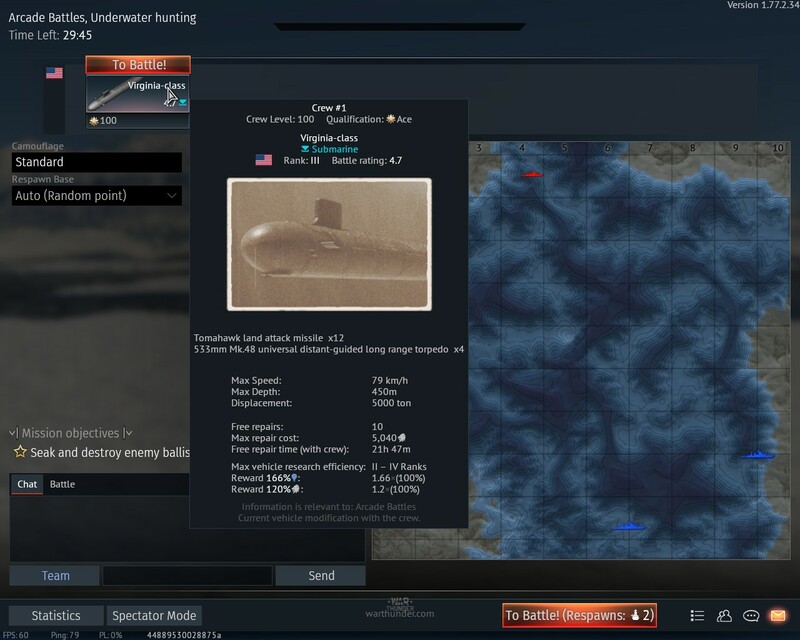 While submarines were not expected to show up anytime soon, this is what Gaijin Entertainment is offering to the players for this year's April Fools' Day. 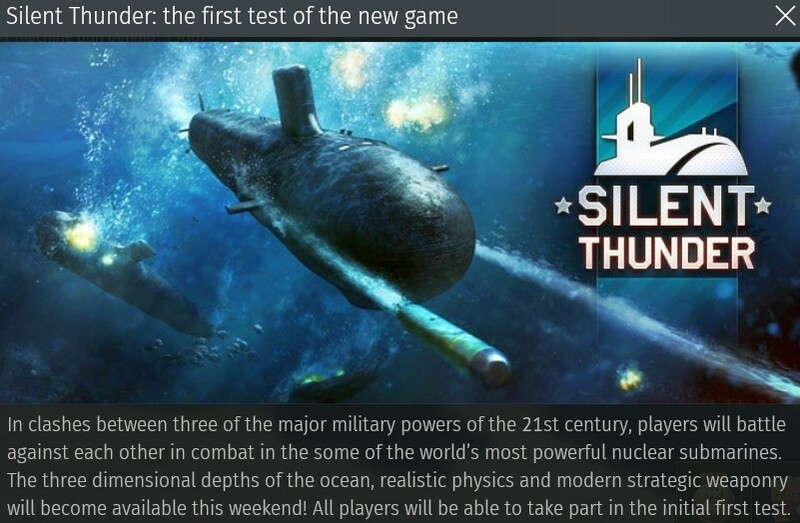 Obviously, one can only hope to see them added next to the other ships once the naval battles part of the game gets out of the early testing stage. 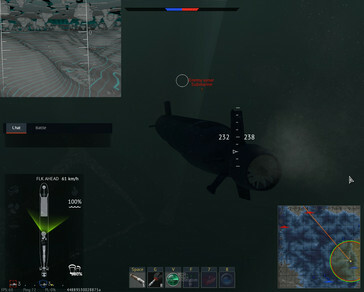 Even in this unpolished stage, the "Silent Thunder" component of War Thunder features three subs with active and passive sonar, guided torpedoes, and nuclear warheads (I must confess I wasn't able to fire any missiles yet, but controlling the guided torpedoes can be quite fun). If you want to place a comment below, please do so, but try to avoid the "cluttered interface" or "OP Russian tanks" debates. Did you manage to grab a sub and dive in War Thunder in a way you never did before? How was it?